Creating the Coding Generation in Primary Schools sets out the what, why and how of coding. Written by industry innovators and experts, it shows how you can bring the world of coding to your primary school practice. fun projects using a Raspberry Pi. 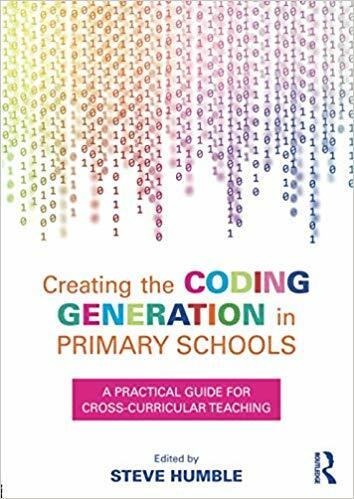 Designed to be read from cover to cover or dipped into for ideas and advice, Creating the Coding Generation in Primary Schools offers all teachers a deeper knowledge and understanding of coding that will help them support and inspire the coding generation. It is cool to code!